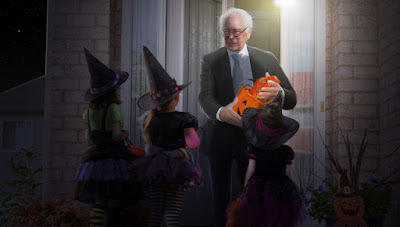 Bob's Blog: Don't worry, he will redistribute it for you! How is your Halloween going? The Babylon Bee reports on one house in Vermont that kids are avoiding.